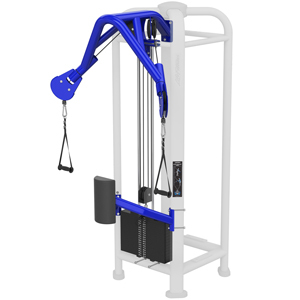 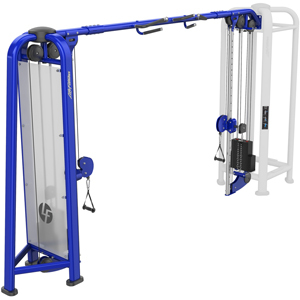 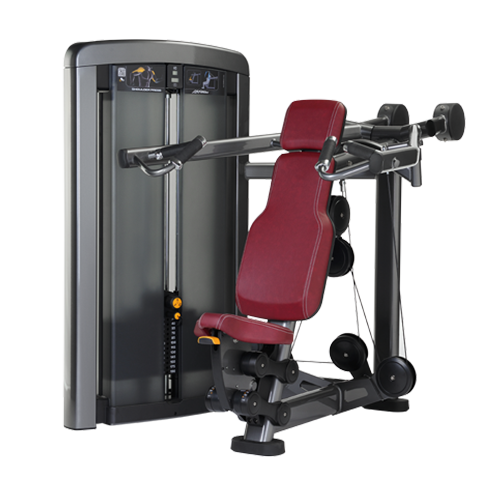 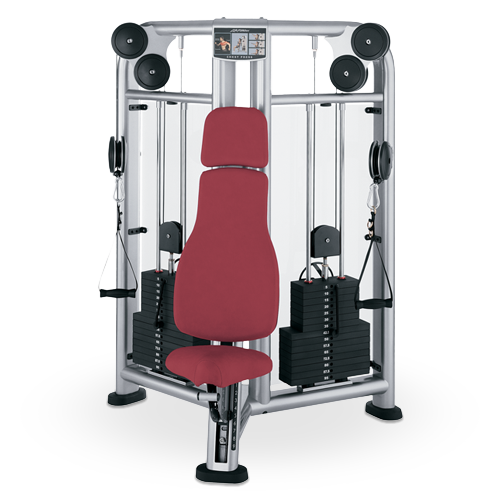 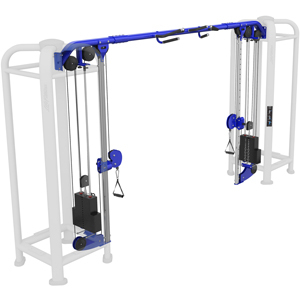 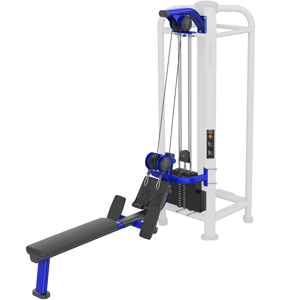 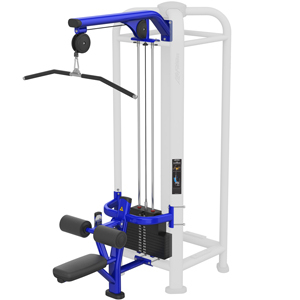 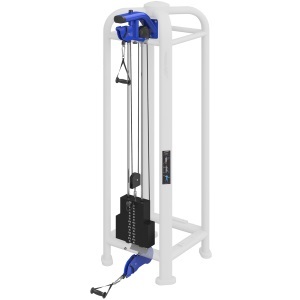 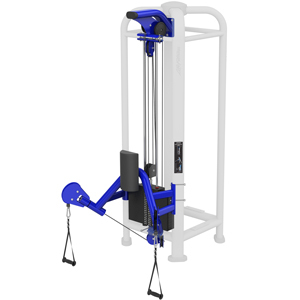 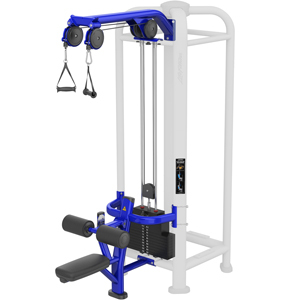 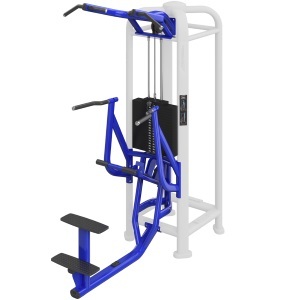 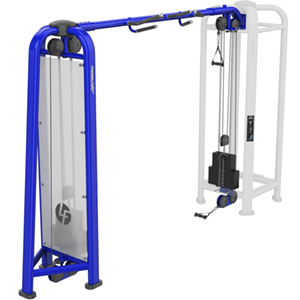 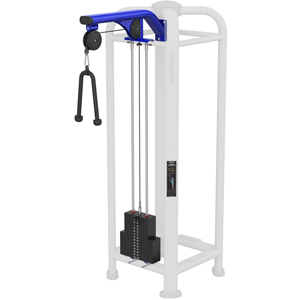 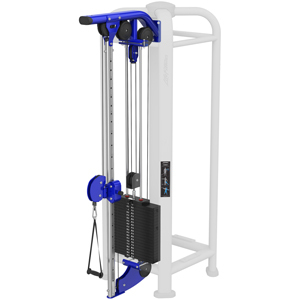 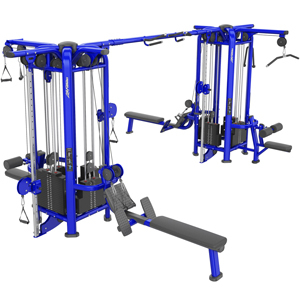 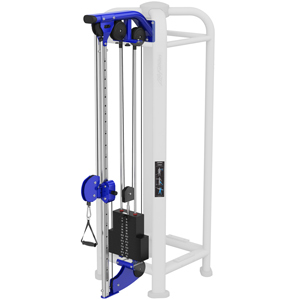 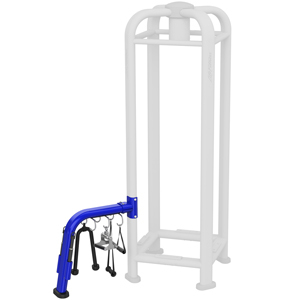 The Signature Series MJ8 is a multi-faceted piece of equipment that can be customized with various add-ons, configurations and setups to provide exercisers with nearly limitless workout variety. 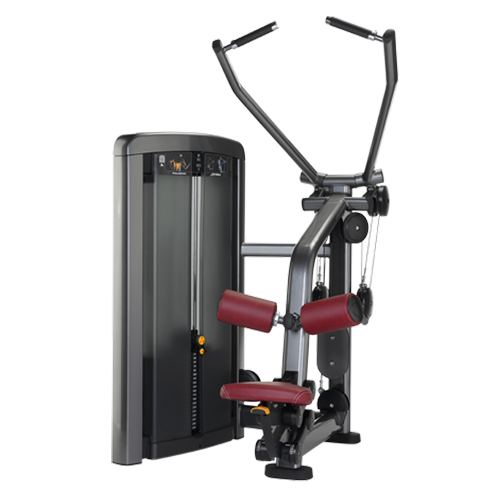 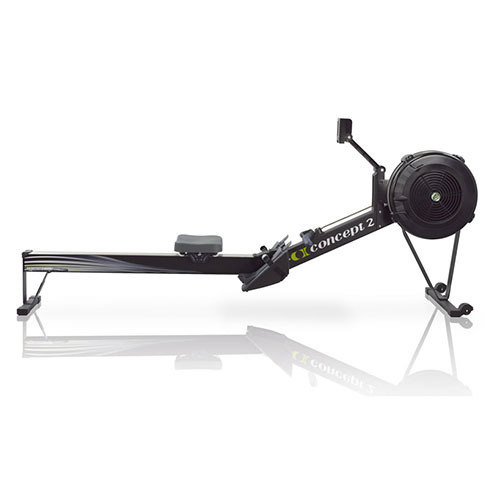 Allowing up to eight exercisers at once, the MJ8 is perfect for group training. 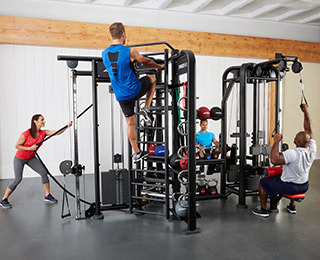 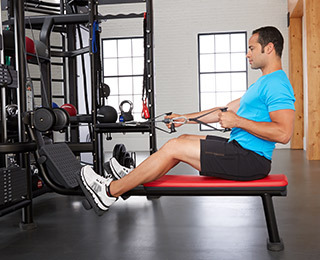 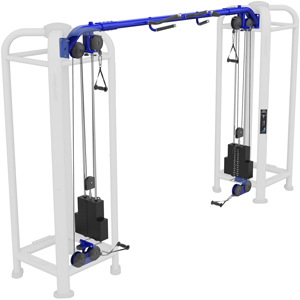 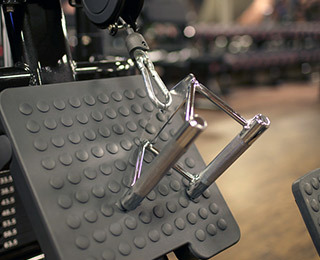 Cable Motion™ Technology employs user-defined paths of motion that allow for a nearly endless variety of strength training options that builds balance, stability, and power.